Fill in your recipient’s information along with your personal message and we will send this gift card to them on the date you select in the box below. Do not change the date if you want us to send right away. 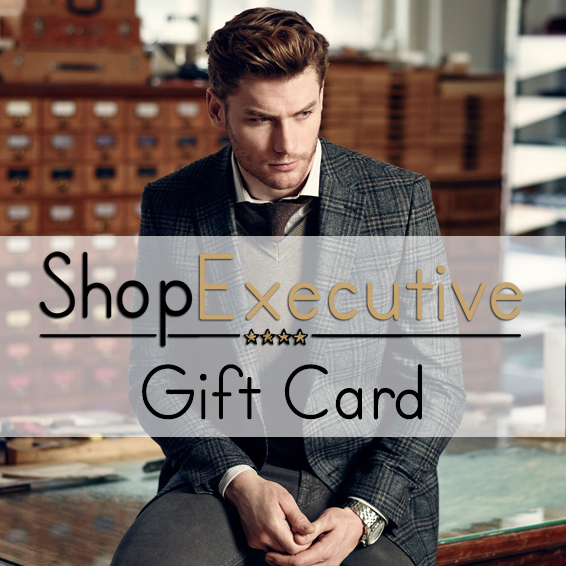 *This is a ShopExecutive.com eGift only and cannot be used in our Showroom.